In March 1975, fiery Nyandarua Member of Parliament Josiah Mwangi Kariuki went missing. A few days later, his lifeless body was found at a forest in Ngong. His death epitomised the mysterious political assassinations that had come to be associated with founding President Jomo Kenyatta’s regime. And 40-years down the line, his killers have never been brought to justice. Nearly 15 years after JM’s assassination, a similar plot of disappearance of a senior politician and ranking government official unfolded. Dr John Robert Ouko, then Minister of Foreign Affairs under President Daniel Moi’s administration, went missing from his Koru Farm complex near Muhoroni in what is now Kisumu County, on the night of February 12, 1990. Four days later, his body was discovered by a police search team at Got Alila, a few kilometres from his rural home. 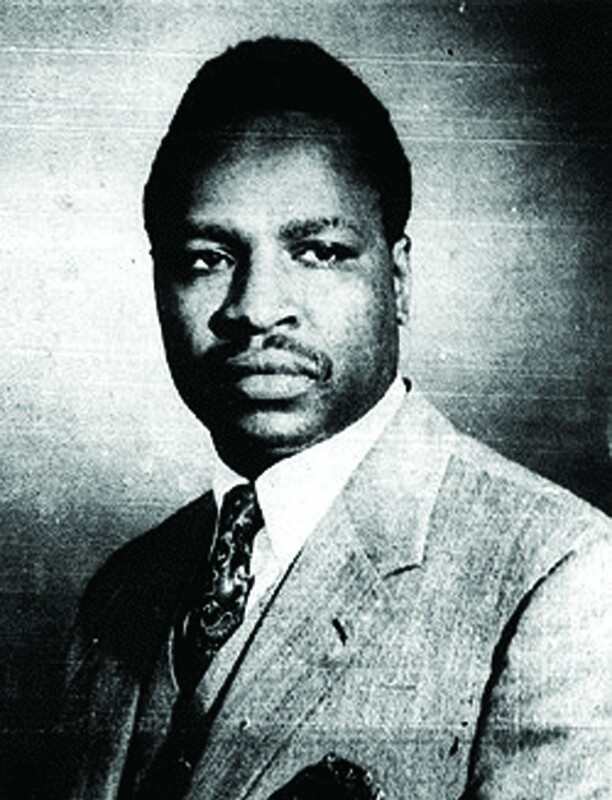 The belated discovery was, however, controversial, as a local herd’s boy had allegedly confided to villagers that he had seen the body a day after Dr Ouko went missing. 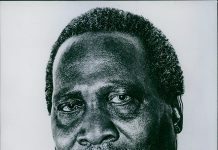 Dr Ouko’s disappearance and subsequent assassination was directly attributed to power struggles within Moi’s administration, evidenced by the fact that in January 1990, he was part of a delegation of ministers who had accompanied Moi to a meeting in Washington DC during which he was said to have overshadowed the president. Although there were several other politically connected disappearances and subsequent assassinations during the Kenyatta and Moi regimes, those of JM Kariuki and Dr Ouko were the benchmark of the assassinations that caused international uproar and national protests. Fast forward to 2013 when the Jubilee Coalition has taken the reins of power from Mwai Kibaki after a fiercely contested election eventually settled by the Supreme Court. President Uhuru Kenyatta and his deputy William Ruto came to power in the backdrop of crimes against humanity charges they were facing at the International Criminal Court (ICC) over the 2007-08 post-election violence that saw more than 1500 die, and hundreds of thousands of others lose their homes and property. Their trials were later to be characterised with witnesses’ disappearances and withdrawals. During the period the two have been in power, there have been some disappearances similar to those witnessed during Kenyatta and Moi regimes, set off by the mysterious disappearance of blogger Dickson Bogonko Bosire, he of the famous Jackal News blog. Bosire was known to take the bull by its horns, criticising both government and opposition alike. Whether by coincidence or not, he disappeared after Mr Kenyatta came into power and, to date, no one knows his whereabouts. Then came the disappearance of one of the president’s advisors, lawyer Albert Muriuki, in December 2013. Until his disappearance, Mr Muriuki deputised former Mandera Central MP Abdikadir Mohammed as Mr Kenyatta’s advisor on constitutional affairs. 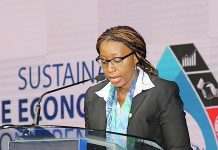 The Law Society of Kenya has even petitioned the president to help find the missing lawyer but investigations have failed to reveal his whereabouts, almost sixteen months later. When Meshack Yebei went missing from his Eldoret home in December 2014, a war of words erupted between ICC’s Office of the Prosecutor and Deputy President William Ruto’s defence team, causing confusion as to whether Yebei was a prosecution witness or Ruto. In January, a body was discovered in a river near Eldoret, leading to identification dispute. The Yebei family claimed it but it turned out the body belonged to one Hussein Borai from Busia. His body was later discovered at the Tsavo National Park in Voi, about 600 kilometres south-east of Eldoret. That discovery opened a Pandora’s Box, with many questioning the circumstances surrounding his disappearance from Eldoret and what his badly mutilated body was doing at the Coast region. In the same month of January, human rights groups released a bombshell, claiming that four witnesses linked to the ICC cases were missing from their homes. According to human rights activist Ken Wafula who released names of the witnesses gone missing, the disappearances were meant to weaken the prosecution case against Mr Ruto and former radio journalist Joshua Sang. Wafula was of the opinion that government should be held responsible for the missing witnesses, and made to explain why innocent people had died because of their link with the ICC. Mr Wafula added that Yebei had been killed for being a prosecution witness and that the deceased had named a number of people who had threatened him, but police had refused to take action. In March, ICC Chief Prosecutor Fatou Bensouda was compelled to ask for more time to consolidate her case in the case against the Deputy President over missing witnesses. Bensouda had reported to the judges about her difficulties in getting witnesses crucial to her case, and wanted time to locate and convince them to testify. Another witness in Mr Ruto’s case, Jonah Kipng’etich had reportedly relocated to Kilifi County from his native Uasin Gishu after threats and attacks from his neighbours, because of his stand on the post-election violence – he was a prosecution witness who had withdrawn his testimony. However, in March 2014, Bureti was said to have mysteriously disappeared three weeks after fleeing his home. Despite withdrawing from the case, and running away from home, he had still, to quote a popular phrase been “made to disappear”. When the case against Uhuru collapsed, Bensouda said one of the reasons for the collapse was as a result of witnesses withdrawing their statements, some of whom had died under mysterious circumstances. What connection is one to make between the claims of “lack of cooperation” and the disappearances? With claims from the Bensouda of lack of cooperation by government, the State stands indicted. And in the slim event that that was not the case, contradictory statements from government regarding its knowledge of the disappearances makes a huge statement regarding its sincerity.